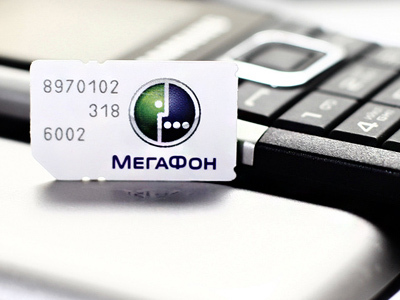 Russian mobile operator, Megafon, has posted a 2Q 2011 Net Income of 11.343 billion Roubles under IFRS. The company attributed the result to an 8.5% year on year increase in wireless revenues due to increases in wireless data revenue and in sales of subscriber equipment made through the Company’s own retail network. The 7.2% quarter on quarter growth in wireless revenue was primarily due to seasonal increase in voice traffic volume and roaming revenue. 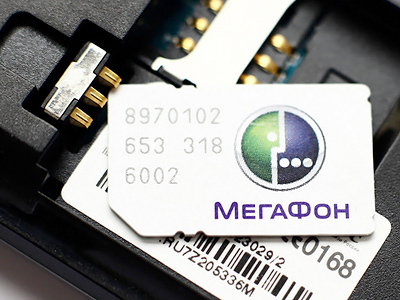 Megafon added that it managed to keep advertising costs and dealer fees at the same level as in the second quarter of 2010 which helped to achieve a better OIBDA results, albeit slightly tempered by increases in operating expenses. 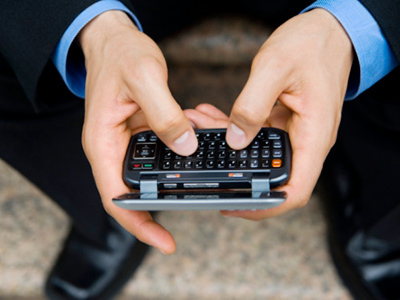 “One of the main events in this quarter was our acquisition of the group “NetByNet”. 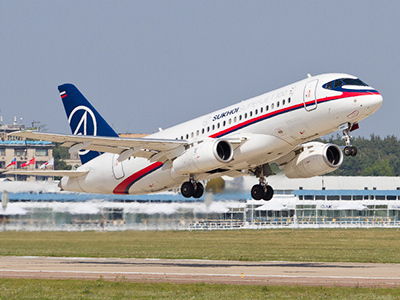 This allowed MegaFon to enter the very important wireline broad band Internet market for residential users and represented another step in confirming MegaFon’s position as a universal operator”.